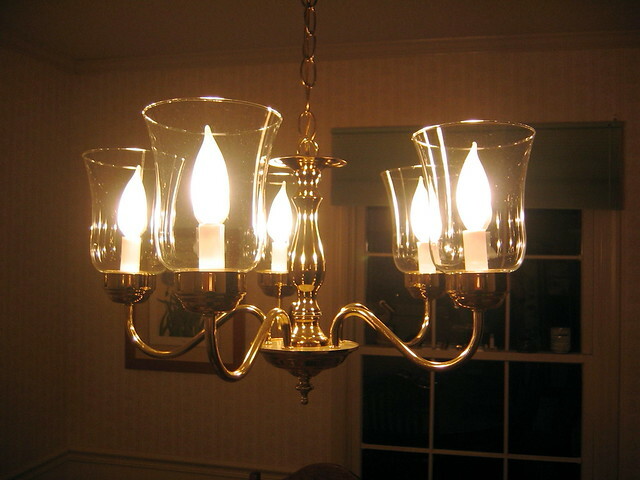 Believe it or not you do not have to spend a lot of money just to have a great looking chandelier for your home. Hometalk.com for instance shared a DIY Tutorial on how to make a chandelier out of a hanging plant basket. Check out the rest of the instructions here. Make on by following the instructions shared here.